As you know, May 1, 2017 is coming to an end soon. This IS a monumental day for sure. to create productivity in their business. To 10X their niche’ recruitment and staffing agency business. and they are not afraid to make it come to life. 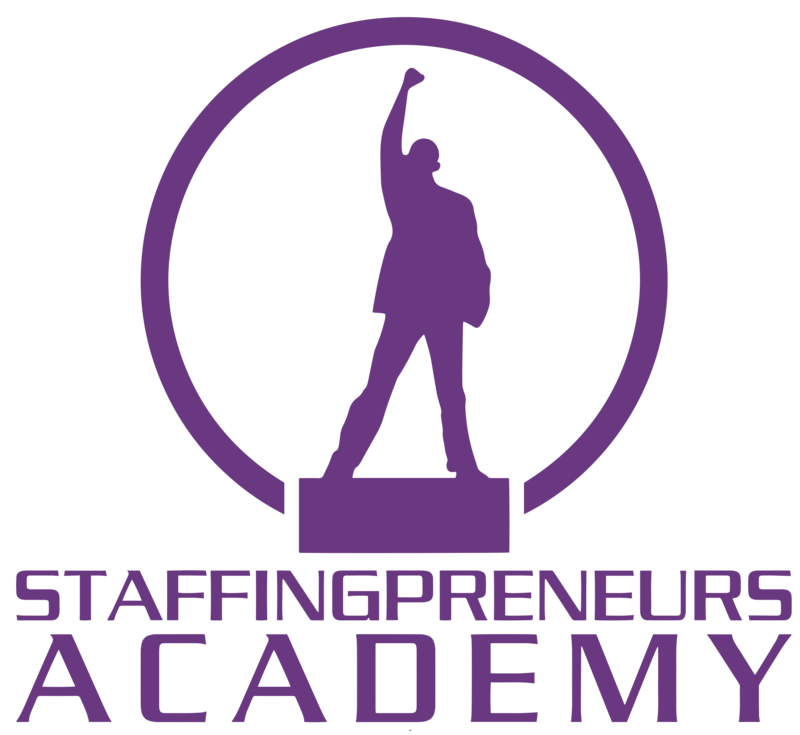 Today was a beautiful day at Staffingpreneurs Academy! So be on the lookout for my email. 0 Comments on "Staffingpreneurs 30-Day Blitz Challenge Kick-Off!"